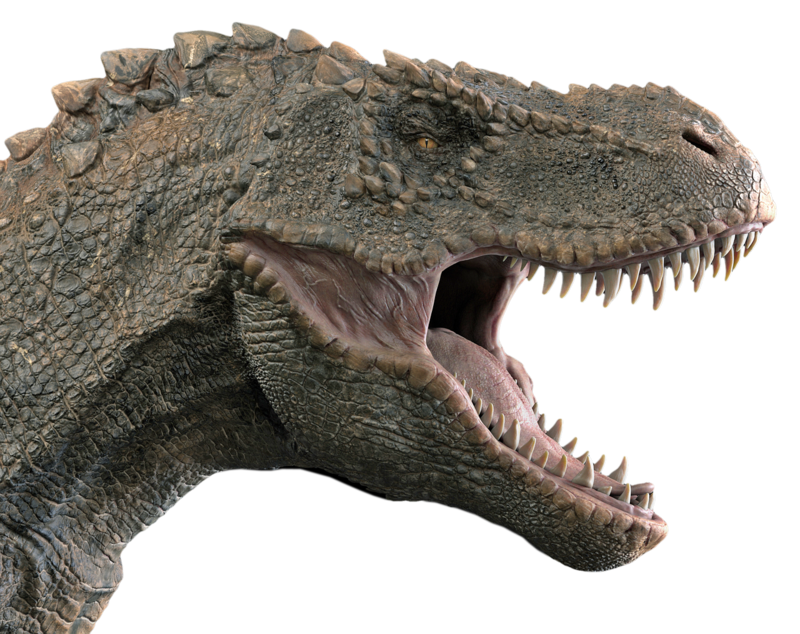 The Tyrannosaurus had 60 razor sharp teeth. Tyrannosaurus is also known as T-Rex. The teeth of this dinosaur up to 8 inches long. TheTyrannosaurus top speed was about 15 to 18 MHP quicker than human. The Tyrannosaurus is used its tail to maintain balance. The weight of the Tyrannosaurus is around 8.7 tones. Tyrannosaurus was a bipedal carnivore that lives approximately 67 to 69 million years ago. Tyrannosaurus also called T-Rex. Tyrannosaurus was first invented in 1902 by Barnum Brown. After 3 years later, Henry Fairfield Osborn gives this dinosaur its now iconic name. 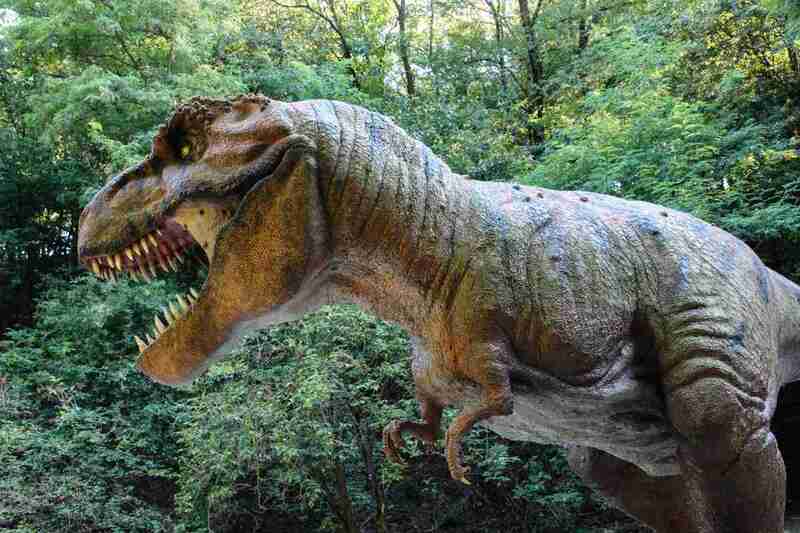 Tyrannosaurus dinosaurs are considered to be one of the largest carnivores dinosaurs to have ever stepped the land. Tyrannosaurus is considered to be one of the most fearsome and aggressive dinosaurs to walk on the earth. Tyrannosaurus was about 40 feet long from tail to head, and it stood approximately 22 feet tall. Also, The weight of the Tyrannosaurus is around 8.7 tones. Tyrannosaurus had a minimum bite strength of at least 12,500 pounds and could eat over 600 pounds of meat in one bite. The Tyrannosaurus is not just known for its size and aggressive nature but is also known for T-Rex with their very tiny hands. Scientists don’t currently observe how the Tyrannosaurus used its small arms or what goals it served, but some theories are floating around. One approach says that these animals used their arms to lift themselves off of the ground after they have been knocked down during the fight. Different method stipulates that the Tyrannosaurus dinosaurs used their arms to grab squirming prey so they could bite them tightly. Considering the power of these appendages, then this theory seems to be one of the most plausible. 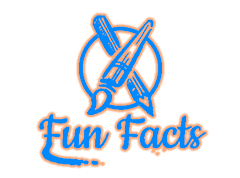 At this time of the writing, an exciting fact is that only about 31 Tyrannosaurus skeletons have been seen around the world. Tyrannosaurus specimens appear to have expired within 6 years of entering sexual maturity. Most of the frames are found in the Western portion of the United States, but some skeleton is also found in Mongolia, Saskatchewan Canada and in Alberta. So this is information about the Tyrannosaurus. 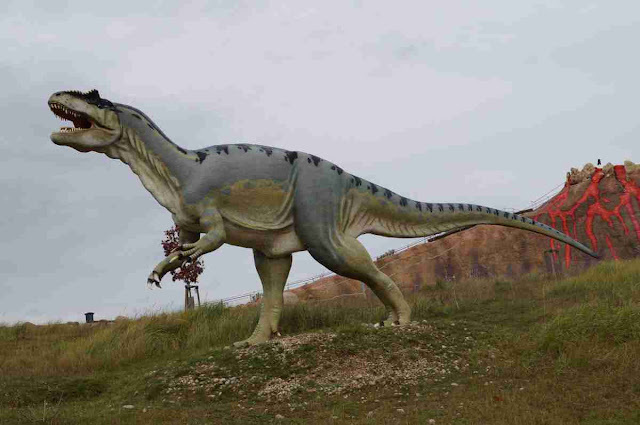 I hope my article helpful for you, please don't forget to shear and comment your thought about the Tyrannosaurus. Thank You!